Volume Surfboards began as a unique collaboration with Active Water Sports. Industry veteran board shaper Chris Des Georges and AWS Creative Director Dan Lay saw a need to bring a more traditional surf approach to wake surfing, a need for higher performance boards that were able to utilize more of the wake and break free of only surfing the “sweet spot”. After testing and refining the shapes over the course of 2018 we are proud to release the 2019 lineup. 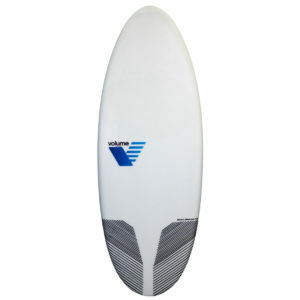 Six different shapes that offer a new experience & expand your surfing to new heights no matter your skill level or wake size. 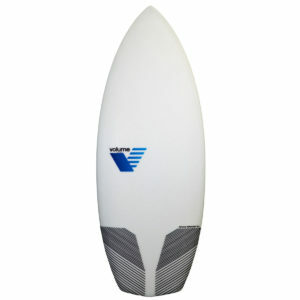 All Volume surfboards are handmade in the USA & constructed with the highest quality American made materials.